Former SSEHRI post-doctoral fellow Dr. Dvera Saxton has been selected as a Global Brain Health Institute Atlantic Fellow for the University of California-San Francisco. This competitive program recruits applicants from all over the world to spend a fully funded year studying brain health from interdisciplinary angles, networking with scholars and health care practitioners, observing brain health care, studies, and interventions, receiving mentorship from senior researchers, and developing a proposal for a project that the fellow takes back to implement in their home community. She will develop an ethnographic and environmental epidemiological study of immigrant farmworkers living with Parkinson’s disease and other neurodegenerative disorders in California’s San Joaquin Valley. Her fellowship year begins in August 2019. 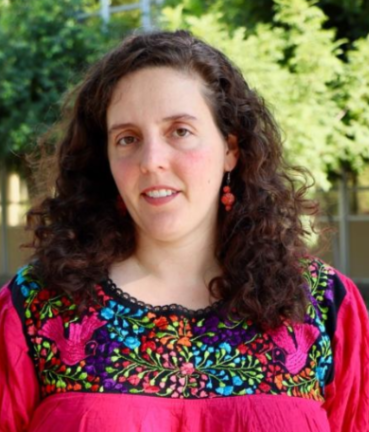 Since 2014, Dr. Saxton has worked as an assistant professor in the Anthropology Department at California State University, Fresno.